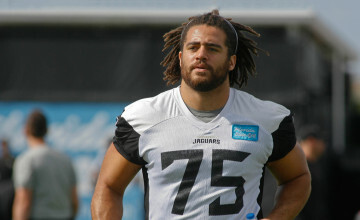 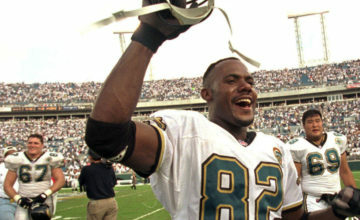 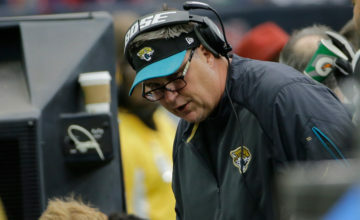 Find out who the Jaguars named as interim head coach. 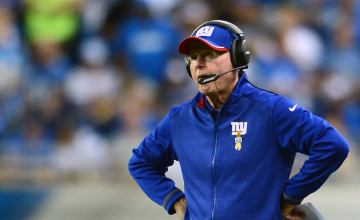 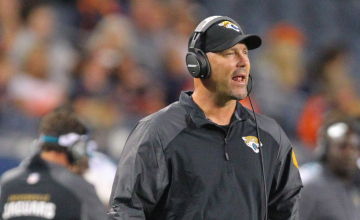 See who's a candidate for the Jaguars head coaching job. 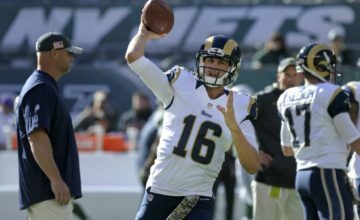 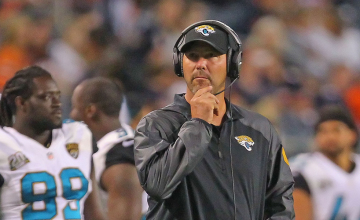 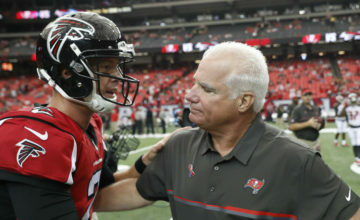 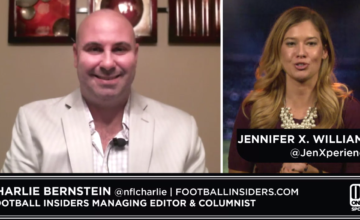 Can Mike Smith or Josh McDaniels turn around the Jaguars losing culture? 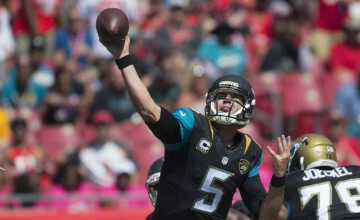 See what Blake Bortles had to say about pick sixes.